I was lucky enough to be invited to Goldsmith’s Norwich store re-launch last Saturday, but unlucky enough not to be able to make it! Gah! 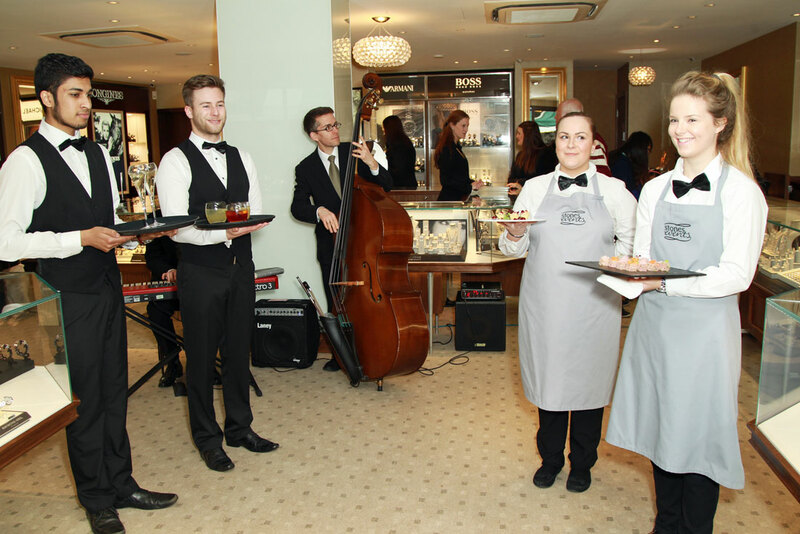 It’s not very often that events come up in Norwich so I was pretty disappointed to miss out on the champagne, canapés and in-store jazz band! 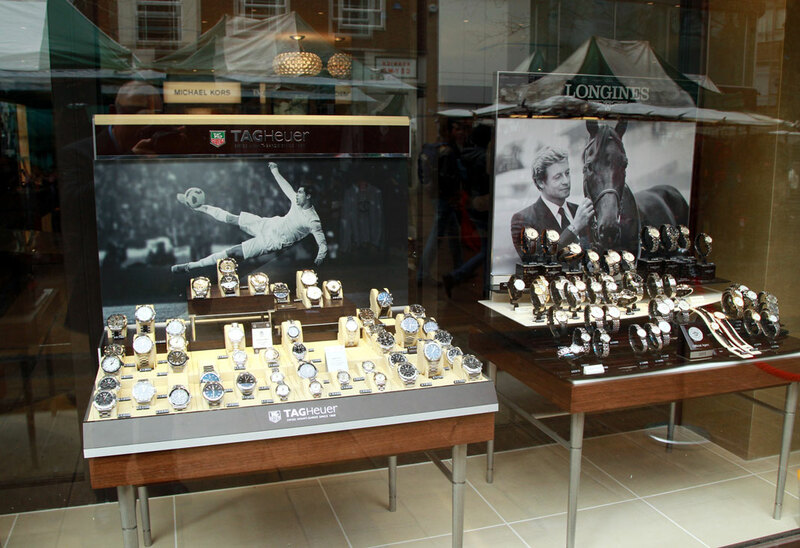 Goldsmiths are actually the UK’s largest luxury high street jewellers, and they were celebrating the re-opening of their Norwich store after an extensive refurbishment to make room for a larger jewellery and watch range, including a wide selection of TAG Heuer and Longines watches. 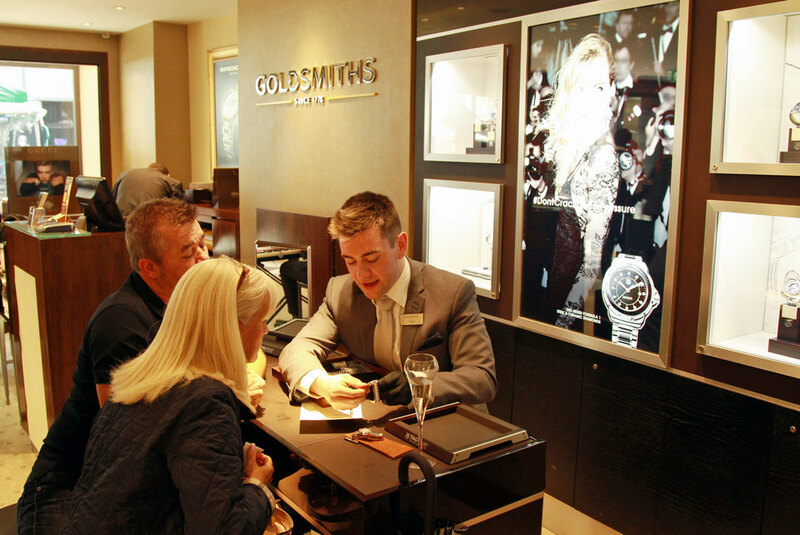 Goldsmiths already stock some fantastic brands including DKNY and Hugo Boss, and now a brand new customer experience area means customers can receive advice from diamond and watch specialists whilst enjoying refreshments! Leading watch brands, TAG Heuer and Longines are also available with their own branded areas, plus a new wider selection of timeless chic jewellery from Michael Kors and Emporio Armani. I was surprised to find out that Goldsmiths have been around for over 230 years, and they’re actually the UK’s largest distributor of Rolex, they also employ more watchmakers than any other UK High Street Retailer. 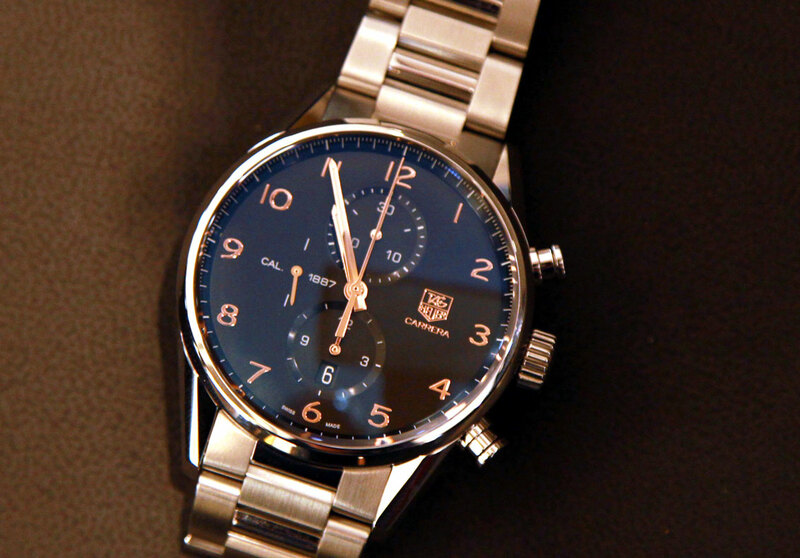 This Tag Heur Carrera Gents Watch is just an example of the quality of pieces on offer. Because diamonds are a girl’s best friend, and diamonds are also the birthstone for April, you have two perfect excuses to try out their new customer experience area! This Vera Wang Love Ring princess ring is simply stunning – I wish I could have seen it in the flesh! It’s made of 0.95 carats of sparkly diamonds set in 18 carat white gold. Which reminds me, it’s actually mine and the other half’s 10 year anniversary at the end of the month so I think I’ll suggest a little shopping trip… well a girl can dream! The refurbished Goldsmiths showroom is located at 6-8 Brigg Street, Norwich, NR2 1QN. It’s open from April 1st from 9.00am – 5.30pm, with extended shopping hours until 7pm on Thursdays and 10.30am to 4.30pm on Sundays. This post is in collaboration with Goldsmiths. So in love with that ring!! Beautiful! Well that ring looks very pretty – I’d be too nervous to wear it though in case I lost it! 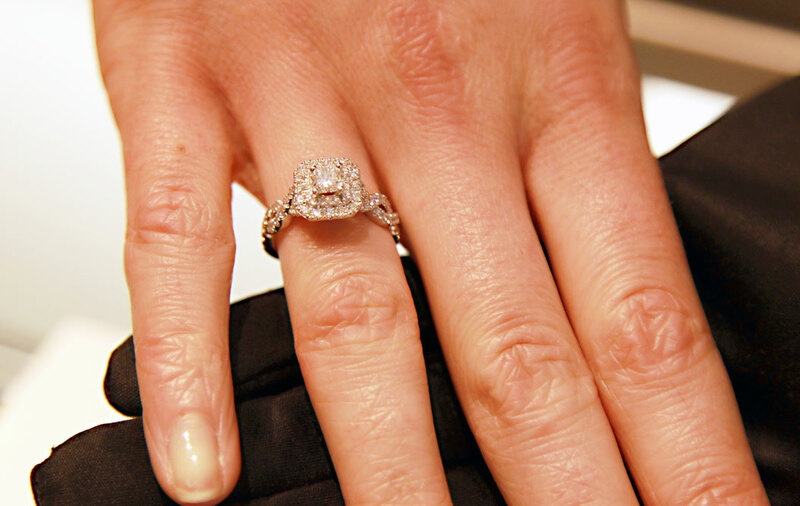 Oh that Vera Wang ring….wow, I love it! !